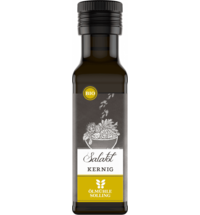 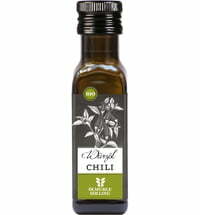 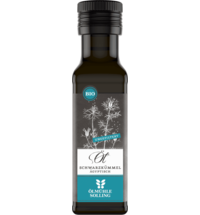 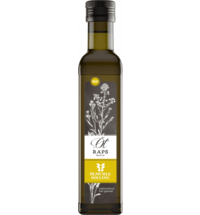 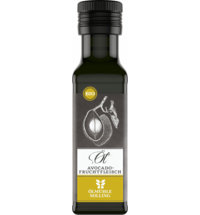 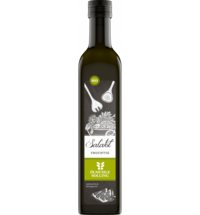 This high-quality cold-pressed oil is gently made from organic borage seeds. 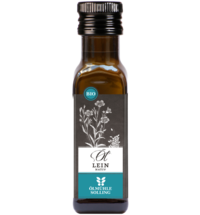 The oil contains about 21% gamma-linolenic acid, about 40% linoleic acid and very little erucic acid. 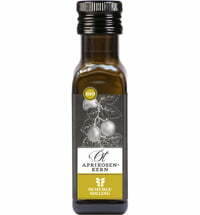 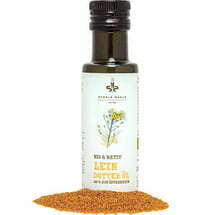 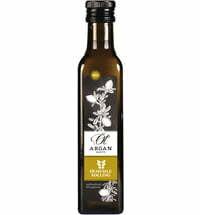 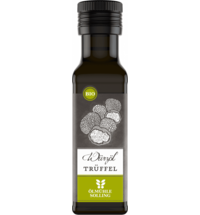 You can enjoy this oil as it is from a spoon, or mix it with other oils to make salad dressing. 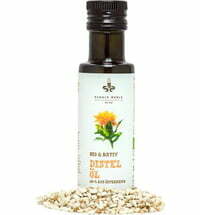 To preserve the natural nutrients in the oil, it should not be heated. 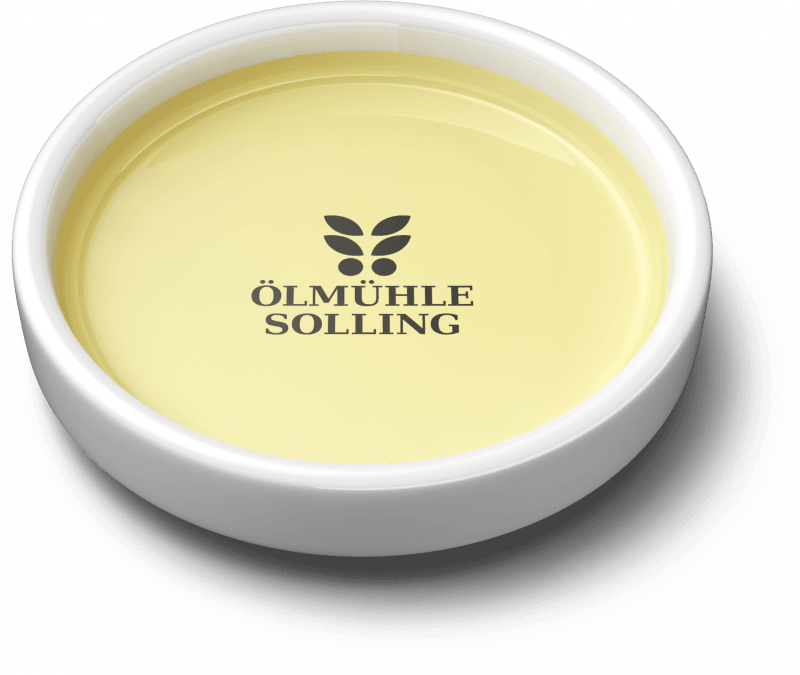 It can, however, be used for skin care.